For the Development, Enhancement and Maintenance of New and/or Existing Parks/Softball Facilities or Recreation/Softball Programs in Delphi. In honor of Libby German and Abby Williams, the family of Libby German has established the ‘Libby and Abby Softball Park Fund’ through the Carroll County Community Foundation. Online contributions to the Libby and Abby Softball Park Fund can be made through ‘give now.’ In the comment section, designate the Libby and Abby Softball Park Fund. In the memo section, designate the Libby and Abby Softball Park Fund. The purpose of the fund is for the development enhancement and maintenance of new and/or existing parks/softball facilities or recreation/softball programs in Delphi, Ind. 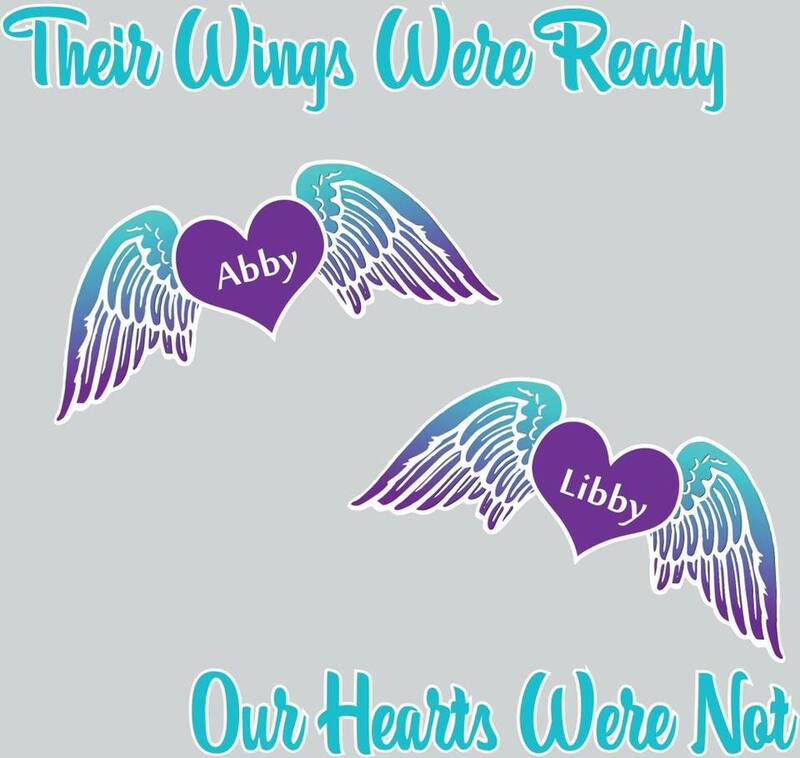 Words alone can’t say how thankful the families of Libby & Abby are for the unconditional help and support offered by Hometown Shirts & Graphix of Delphi. They have given unconditionally in the effort to both spread the story of Abby & Libby as well offering their services to help solve this case. The team at Hometown Shirts & Graphix has graciously designed a number of items to help raise funds for the Libby & Abby Softball Park. Click the button below to view the garments currently available. Keep up to date with the latest news, events, photos & videos about the Abby & Libby investigation.